New concert date: Festival ensemble on Sat, 04 August 2018 at 4:00 pm! 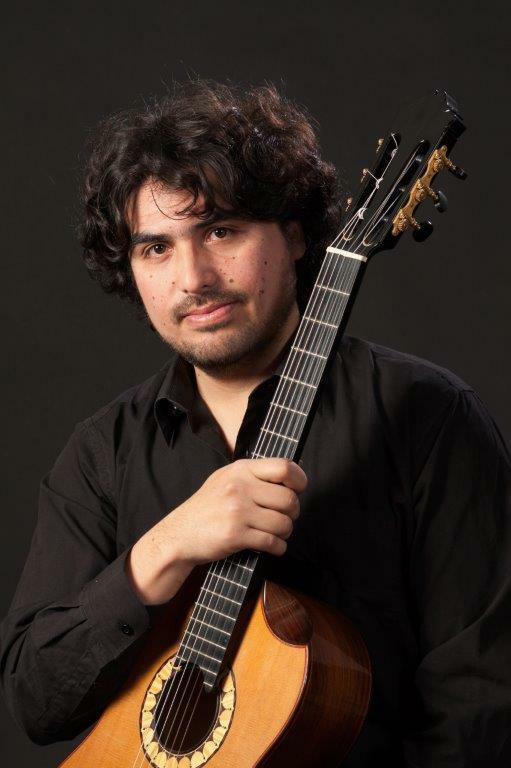 A Mediterranean breeze, a touch of Anatolian steppe and links to the music of the Andes will form a mosaic of cultures in the opening concert. 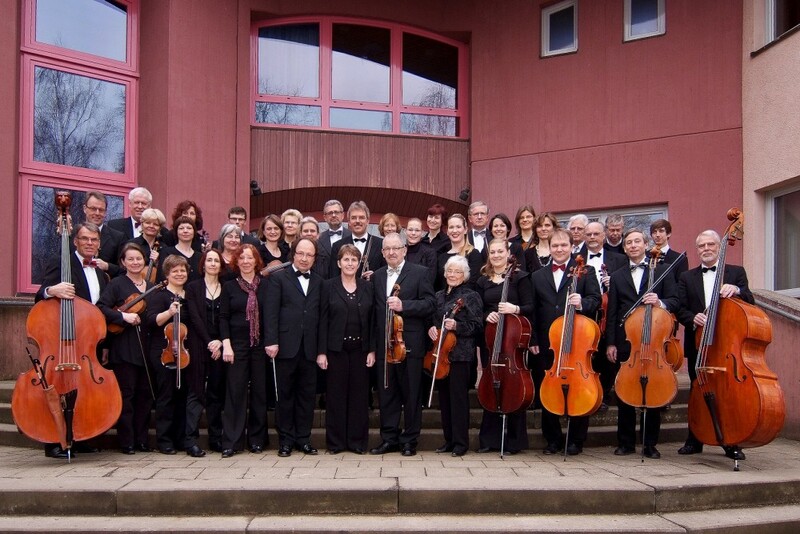 With Luis Orlandini, Duo Kaltchev, Duo KM, Danilo Cabaluz, Camilo Sauvalle, Nürtinger chamber orchestra under the direction of Walter Schuster. 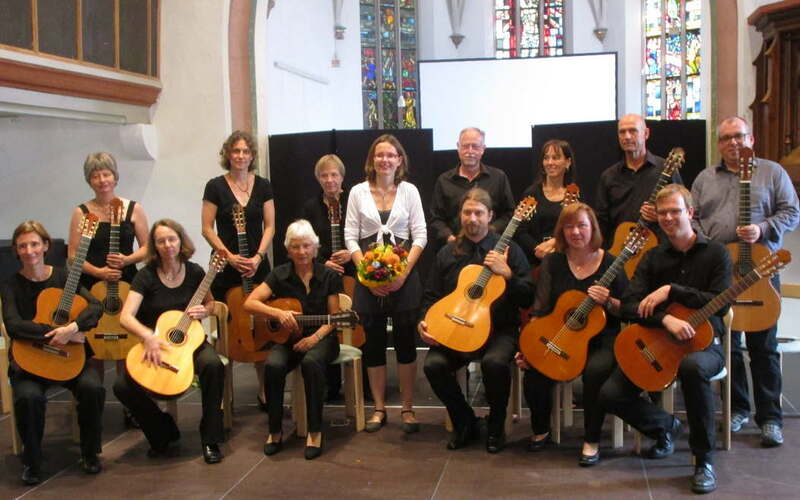 The Guitar orchestra of Nuertingen, conducted by Mandy Bahle, wants to entertain the audience with baroque, romantic and modern sounds from the world of the classic repertoirr for guitar orchestras. The program is an expression of cultural integration with the motto "building bridges with the sound of cultures". Classical, Cuban folk music and Flamenco meet ballet, modern dance, breakdance and acrobatics. Dance: Clara-Marie Mueller and Kelvin Kilonzo. 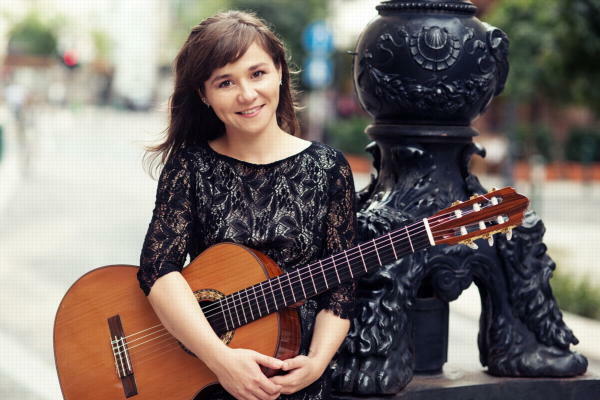 The Hungarian guitarist Klaudia Nèmeth studied in the class of Prof. Johannes Monno at the HMDK Stuttgart where she completed her concert exam last year with honors. 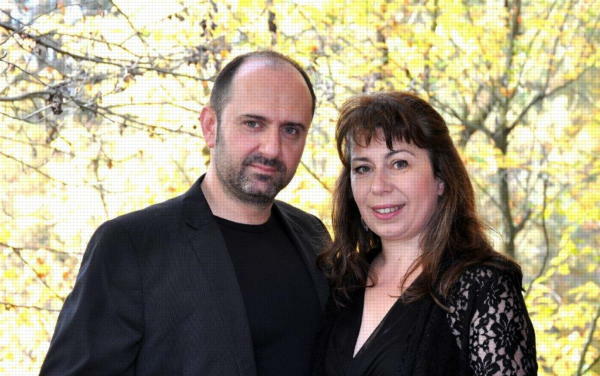 The concert is a homage to her native Hungary. Two of the most important German guitarists will be heard tonight. 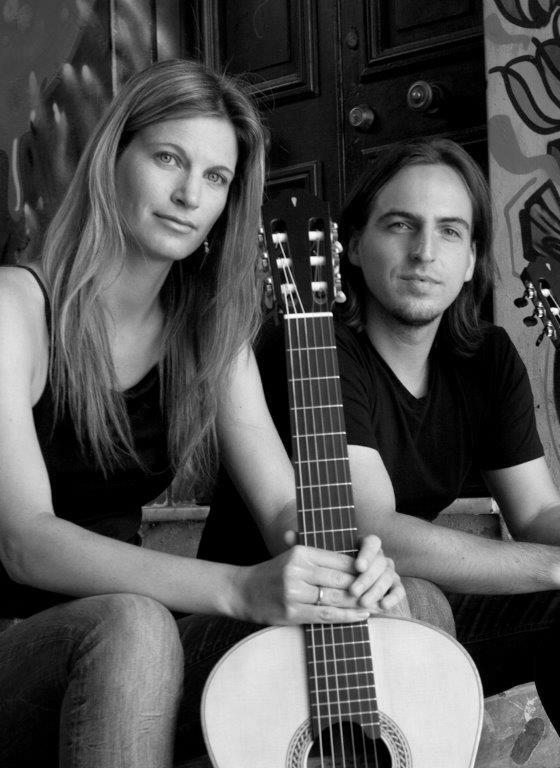 As strong interpreters and convincing pedagogues, both are among the leaders of the international guitar scene. 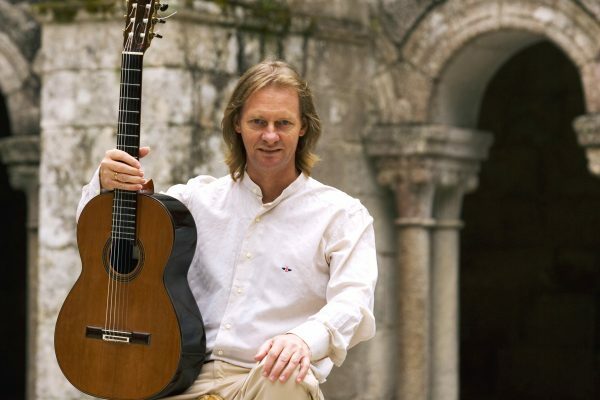 As one of the most successful guitarists of our time, he has inspired several generations of guitar players and, as a regular guest in Nürtingen, he has thrilled audiences again and again. 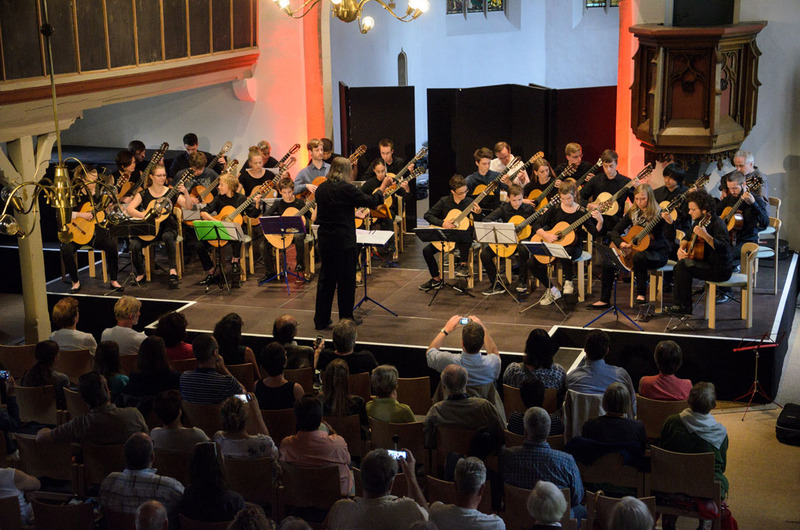 Celebrated by the Nürtingen audience and the world press, the Grammy Award-winning LAGQ is the internationally most successful guitar quartet and an integral part of the Nürtingen Guitar Festival. „Playing the guitar is easy fun! – From our little ones for the little ones." 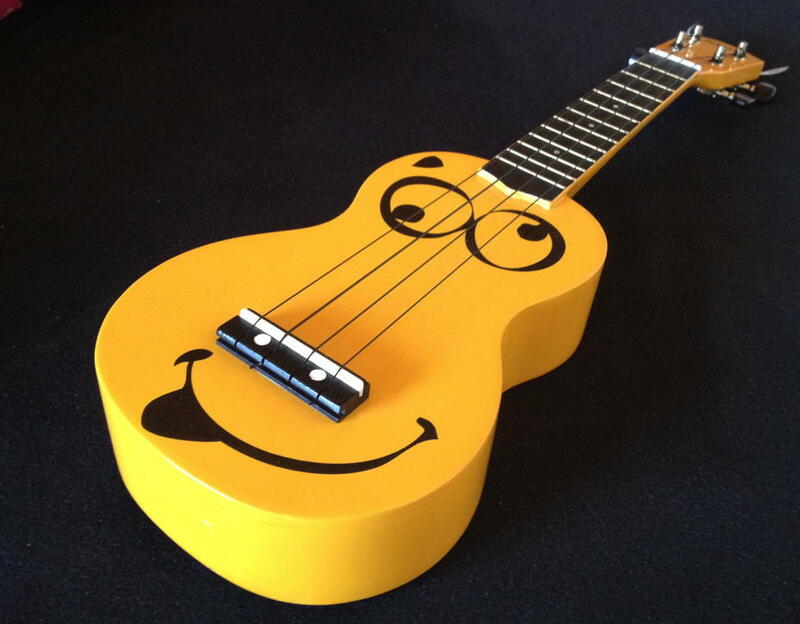 Children will tell of their experience with the guitar, their choice of instrument, their first performances and play their favourite pieces. 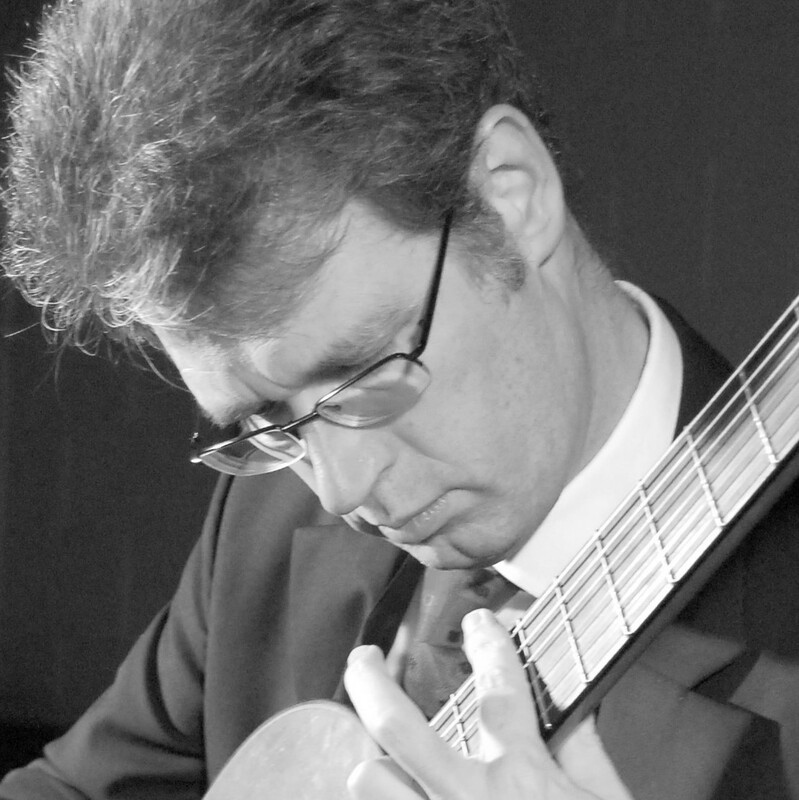 Lukasz Kuropaczewski is known for his powerful and virtuoso playing, for his elaborate interpretations and strong stage presence. 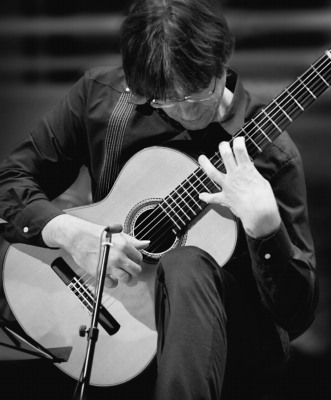 He is considered one of the leading guitarists of the new generation. 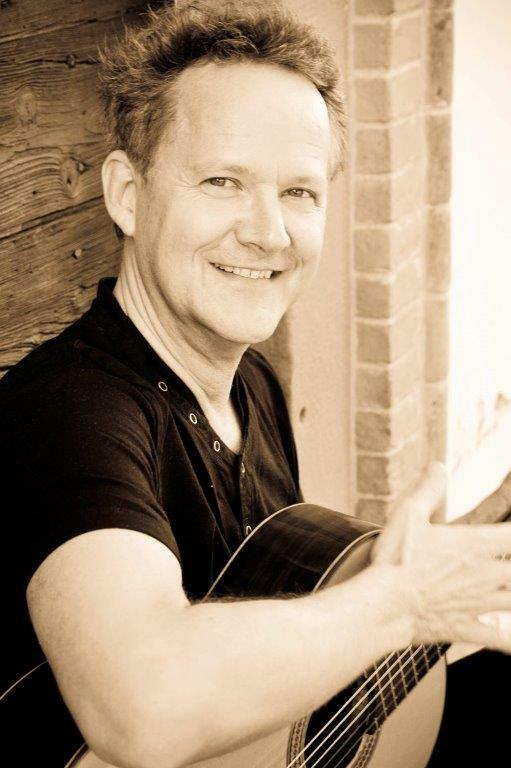 Michael Langer is known for his special style combining Pop Music, Classic, Jazz and Latin in an exceptional way. His concert will be a surprise! 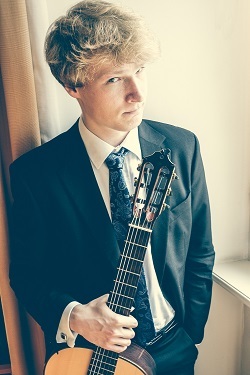 The young Polish guitarist Daniel Egielman was the winner of the Audience Award 2016 in Nuertingen and is now a sought-after young guitarist on many venues. 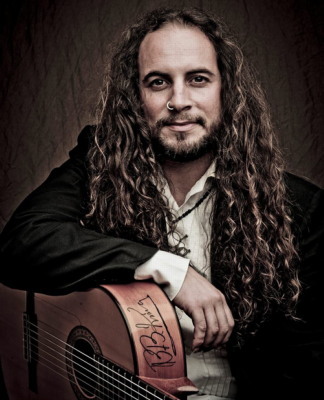 El Amir John Haddad stands for emotional flamenco. His music is meditation, life force and passion at the same time! 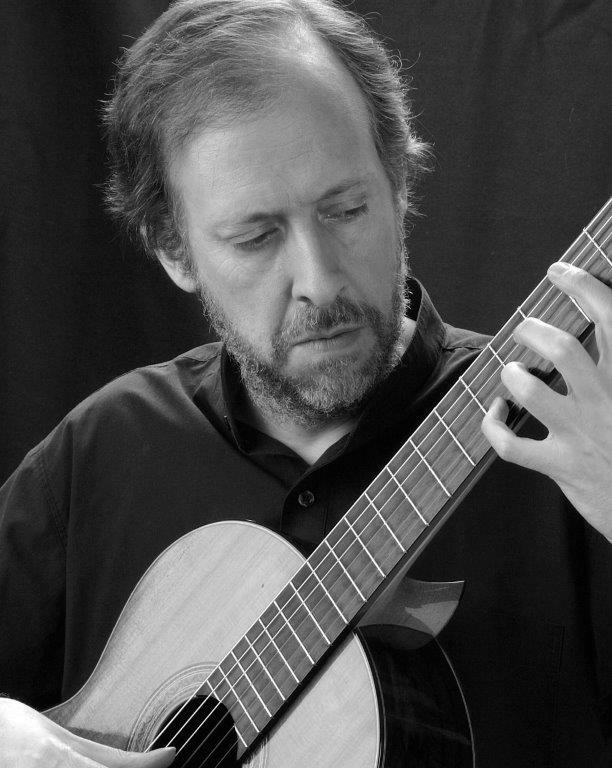 In the ancient melodies of the Sephardic, the Spanish Jews, music cultures from Europe, North Africa and the Middle East came together. Asamblea Mediterranea lets us recognize in the music of the Sephardes an echo of mutual fertilization and peaceful coexistence of Jews, Muslims and Christians in medieval Spain. 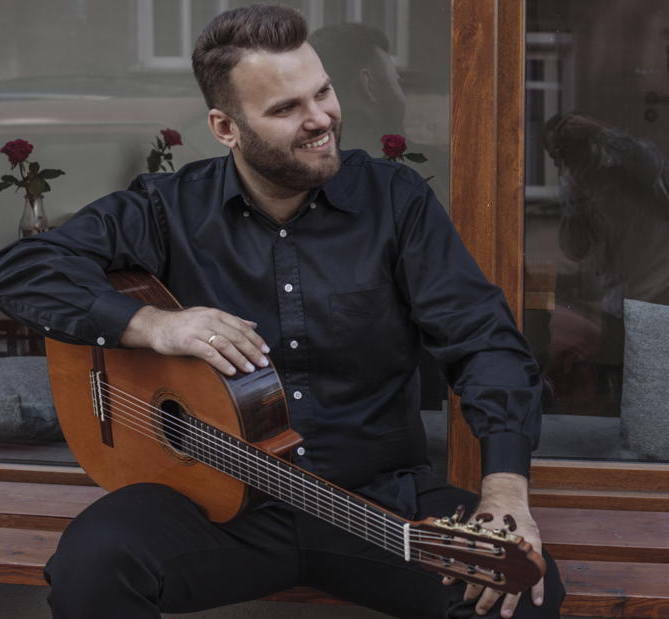 With Vitor Díniz (flute) and Mateus Dela Fonte (guitar), the charming lightness of Brazil finds its way into the Nürtinger Stadthalle. 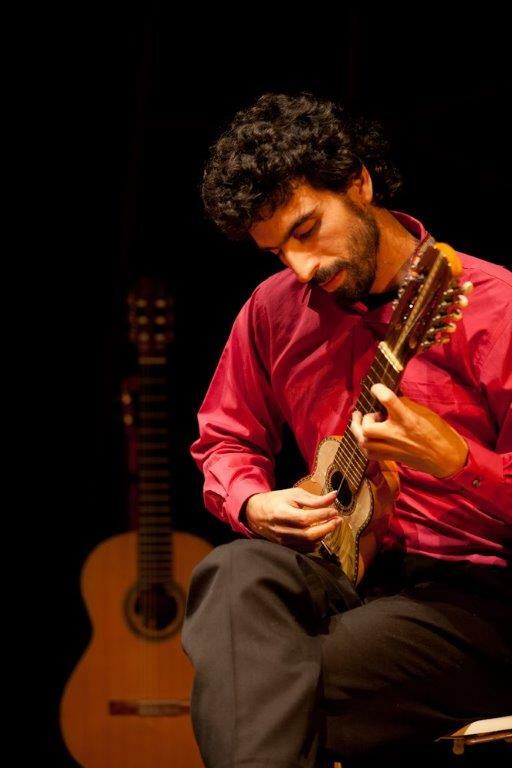 In the second part Badi Assad enchants with guitar and voice. 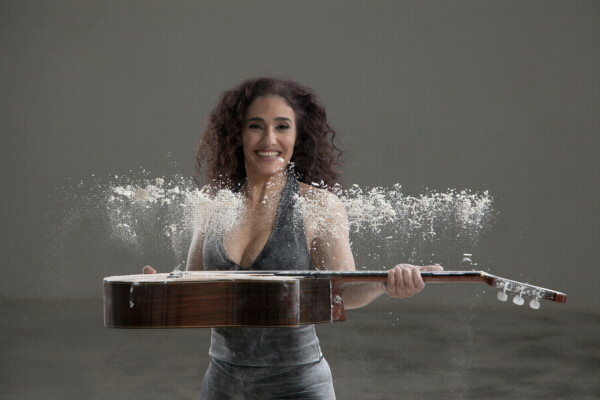 Considered one of the most eye-catching, unique and successful female artists in Brazil, she has been selected by the US magazine „Guitar Player “ to one of the best musicians in the world. All concerts and further information in overview (subject to change).